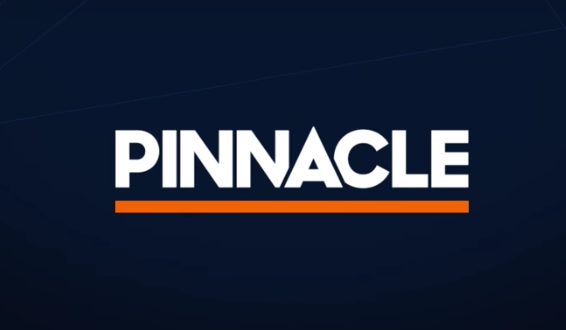 Curacao and Malta-licensed online sports betting operator Pinnacle Sports has undertaken full corporate rebrand to ‘Pinnacle’. 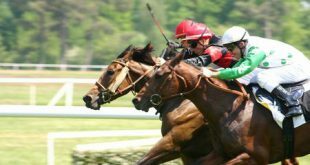 The rebrand follows this March’s news that Pinnacle Sports had purchased the URL domain www.Pinnacle.com from a Phoenix-based electronic components manufacturer for an undisclosed sum. 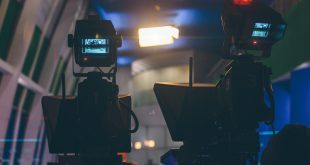 Updating the market, Pinnacle leadership stated that it had launched “a new contemporary brand architecture and dynamic design style that has been rolled out across its desktop and mobile sites, along with all supporting marketing materials”. 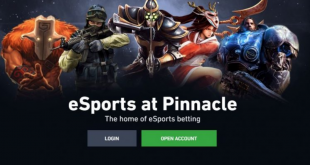 “The Pinnacle name is synonymous with the best odds and highest stakes in online betting and has been for nearly 20 years. 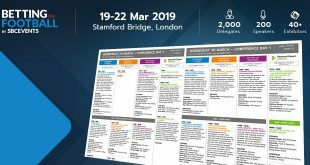 However, as we now offer much more than just a Sportsbook, our rebrand was the perfect opportunity to refresh the whole architecture of the brand and look like the contemporary and dynamic operator our savvy customers want to bet with”.